This all-natural, plant-based shampoo is hypoallergenic so it won’t irritate your animal’s sensitive skin or leave it itchy and flaky. 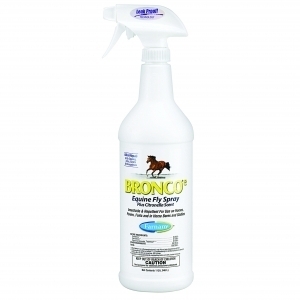 It quickly washes away odors and grime and leaves coat feeling clean, soft and shiny. Contains all natural jojoba oil which conditions your pet’s coat and skin with essential vitamin E. Veterinary recommended! Contains 32 oz. This compact folding solid brass hoof pick is perfect for keeping in your pocket at horse shows or events. This compact folding nickel brass hoof pick is perfect for keeping in your pocket at horse shows or events. This stainless steel comb with wooden handle removes bot eggs with ease. Measures 6-1/2" L x 3/4" W.
This 7" plastic comb features an easy-to-replace, double-edged razor that keeps manes manageable. Assorted colors. Color shipped to you may vary from the photo. With a stainless steel blade, this fold-away thinning comb quickly and effectively thins down thick manes. 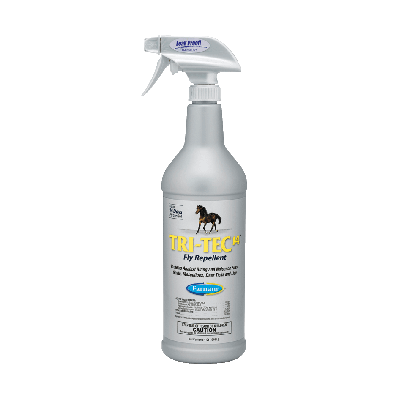 Keep this tool handy for last minute touch-ups before heading in the show ring. The reusable design is good for up to eight groomings. Two per package. Remove bot eggs with ease using this stainless steel knife. Features a hard plastic handle. 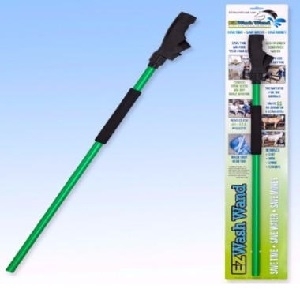 This contoured plastic sweat scraper features a curved rubber blade that easily removes sweat and water. Assorted colors. Color shipped to you may vary from photo. A customer favorite, this curling comb features stainless steel teeth with a lacquered hardwood handle. Blade measures 6" long. 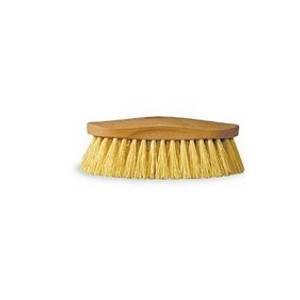 This sturdy plastic brush features 5/8" plastic bristles and measures 8-1/4" L x 2" W. Assorted colors. Color shipped to you may vary from the photo. This durable comb features a wooden handle for an easy grip. Measures 7-1/2" long. This plastic comb is 8" long and has an easy-grip handle. Assorted colors. Color shipped to you may vary from the photo. Constructed from durable aluminum, this mane and tail comb measures 8" long. This strong, durable aluminum comb measures 4" long. This curry comb quickly hooks to a water hose for thorough cleaning. Adjustable handle for a great fit. Assorted colors. Color shipped to you may vary from the photo.